Full schedule coming up the next 2 months! 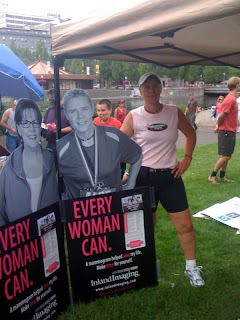 -September 4th, Pasta Dinner Speaker at the Sunriver, Oregon Marathon for a Cause, and 254th marathon! -October 9th, Portland Marathon, marathon #255! -October 30th, Marine Corp Marathon Washington DC #256!